rewarding career as a Dental Assistant. fit into your already busy schedule. A career of helping people improve their dental health will be rewarding and enormously satisfying for you. No two days will ever be the same and your job will continuously renew itself. 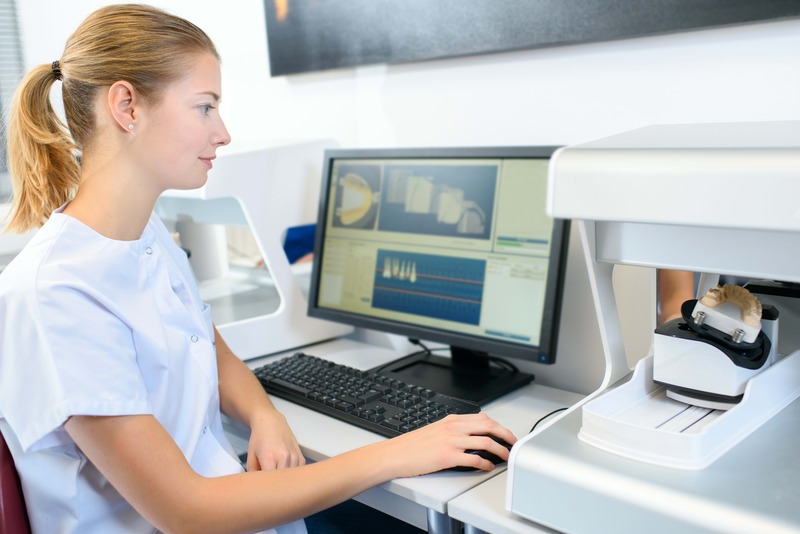 Dental assisting is a career that will always be in demand and in need of enthusiastic, trained and caring individuals. This could be you, couldn't it? 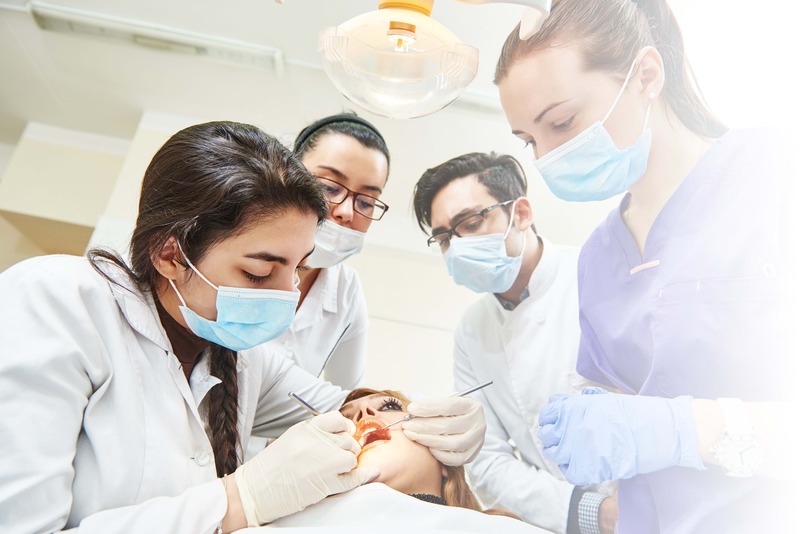 Our course is designed to give students maximum hands on training in a real dental office. The teaching is stimulating, fast-paced and relies heavily on your participation. The largest class is one instructor per 10 students. This allows for more one-on-one attention from the instructor and faster absorption of the skills being taught. 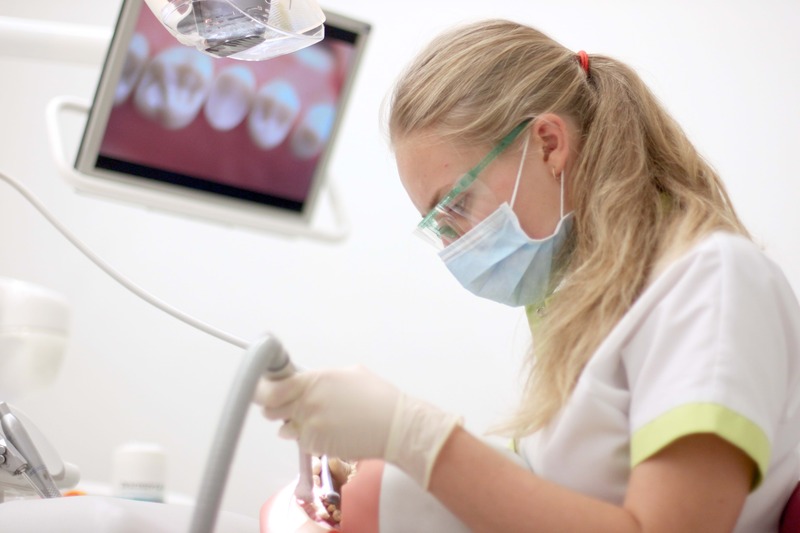 The dental profession is currently facing a shortage of trained assistants. Often doctors call our office asking for a list of recent graduates. Many of our students obtain a job before finishing the course. Following your training in this ten-week course, you will have the confidence and skills necessary to apply for these positions. 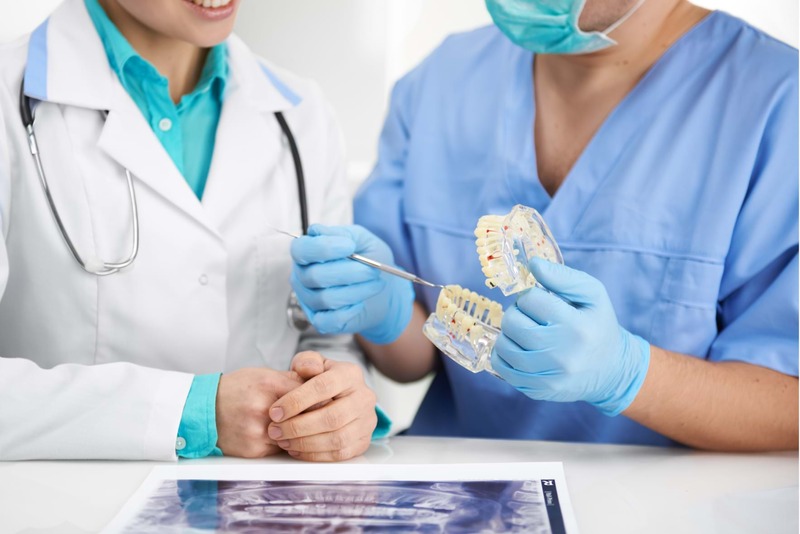 The starting pay scale for experienced dental assistants is considerably higher than non-experienced and most offices will not even consider anyone with no experience. We are often asked what can a graduate from our course expect to make in their first job. The answer depends of where the office is. Offices in the metropolitan area generally pay higher salaries than those in suburban areas. Graduates of our course can expect to start well above the pay scale of those with no experience, but less than experienced assistants, which is good news due to the fact that as your experience and skills develop with time on the job your level of pay should also rise. 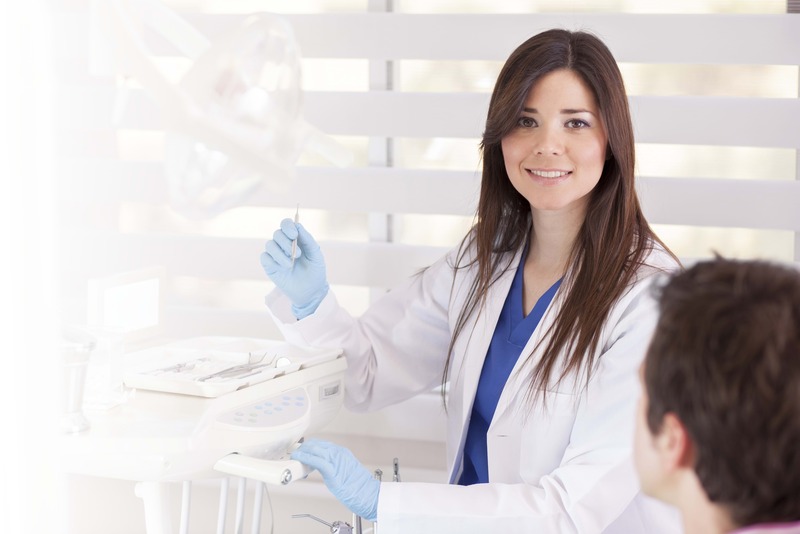 Our dental assistant program is held 4 times a year for 10 weeks. Our classes are held on Saturdays only from 8:00 am - 5:00 pm. This allows our students to still work during the week if need be. "Louisiana Dental Assistant School is the best! Not only the school but the instructors are awesome! Henri and Megan are the greatest! This class prepares you for the real world!" "I feel that this school is a really great school. For a program that is only 10 weeks, the volume of information you learn is tremendous! I checked into other Dental Assisting schools and their programs were 11 months long. Wow! I highly recommend Louisiana Dental Assistant School, LLC to anybody wanting to become a dental assistant." "When I think about the whole thing it has been a great experience. Thanks to the Louisiana Dental Assistant School, LLC and Henri. Your time and patience in teaching the skills I need made me more confident in my truly wanting to be a dental assistant." "I highly recommend the Louisiana Dental Assistant School, LLC. The hands on experience was invaluable. The instructors are great and went the extra distance to help in any way possible. It also was the most fun class I have ever enrolled in." "The Louisiana Dental Assistant School, LLC is the place to go! The instructors took time with each individual student to teach the fundamentals needed to become a dental assistant. The facility is great and has modern and up to date equipment. I checked into other dental assistant schools. Why go somewhere for 11 months when you can get the skills you need to become a dental assistant in 10 weeks! Thanks Louisiana Dental Assistant School!"